Over the course of his career, Kyle has built several successful brands, won numerous awards in movies, photography and screenwriting, voiced some of the most renown anime characters of all time, and has produced and directed countless commercials and projects. But his burning passion lies in helping others achieve their full potential. Among other skills, Kyle has spent his time mastering the art of online engagement, entrepreneurship and cryptocurrency investing. He now teaches thousands of like-minded individuals how to earn a sustainable living online! His strategies have helped countless people earn profits and continue to create success stories throughout the world! 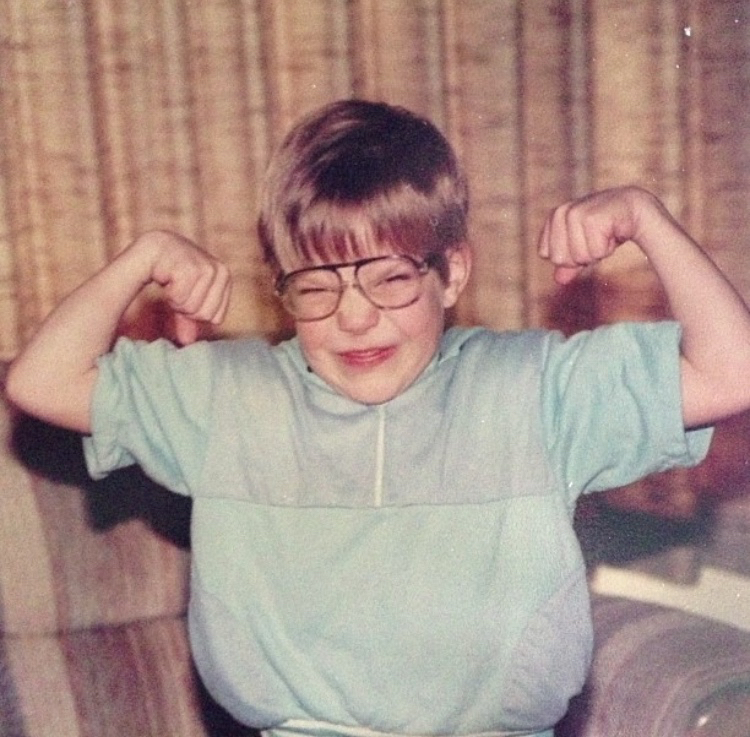 Kyle Rea has been a dreamer & entrepreneur since as far back as he can remember. He grew up on a sheep farm in the wilds of Brownsmead, Oregon entertaining himself with comics, books and chess. 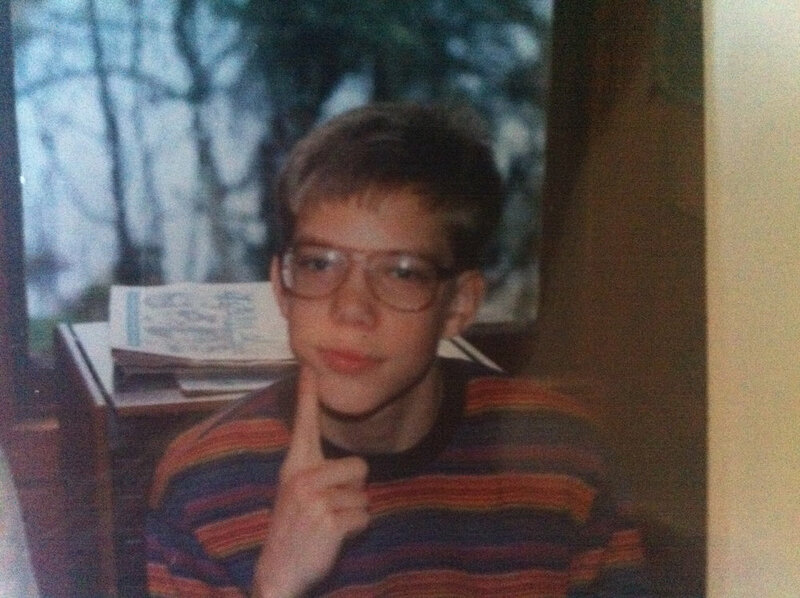 His obsession with gaming ultimately led him to build a computer from scratch, using spare parts and eventually logged on to this new thing called "the internet". His time was split between trying to find new was to make money while obsessively chatting with people on social media platforms and gaming. Kyle is now on Wikipedia for his accolades in voice-acting, acting, filmmaking, producing and photography. Kyle has been obsessed with the internet since dial-up and ICQ/AIM chatrooms, spending full days exploring the vast depths of it's seemingly endless reach not only to market his artistic endeavors, but because it was enjoyable. Recovering with limited opportunities due to "health risk", his financial opportunities were limited so he spent those countless years studying marketing strategies, creating more content and figuring out how to tie it all together. His marketing campaigns have gained engagement of over 30 Million Users without spending a penny on advertising. 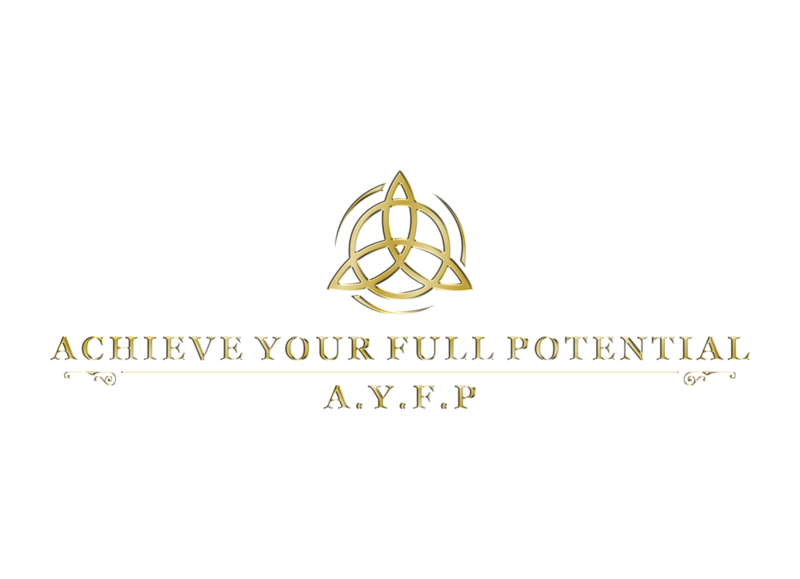 Achieve Your Full Potential A.Y.F.P.™ is more than just a company.. it’s a REVOLUTION that enables inspired people to live by their own rules, be their own boss and achieve anything in life they have always dreamed of! It’s a network of the world’s top achievers providing their expertise to help the people of the world achieve things they never thought were possible. In 2017, Kyle saw the opportunity to create a roadmap for others to help them overcome their “limitations” and use their mindset and skills to enable them to live healthy, happy, and financially free, thus Achieve Your Full Potential A.Y.F.P.™ was conceived. Less than 12 months later Achieve Your Full Potential A.Y.F.P.™, has helped their students and clients earn more than $1M+ in cryptocurrency investing and dozens more with their marketing and the list keeps growing daily! Kyle has been featured in Wikipedia, spoken publicly at Block-Con and Discover Blockchains events and won countless awards in the arts and entertainment industry. With thousands of student’s, his training courses continue to create new success stories every single day! Our mission at Achieve Your Full Potential A.Y.F.P.™ is to help AS MANY PEOPLE AS POSSIBLE achieve their full potential in business, life and online and we’re just starting the show. Do You Have What it Takes to Achieve Your Full Potential in Life And Become My Next Success Story?